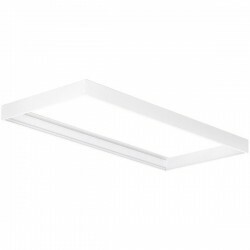 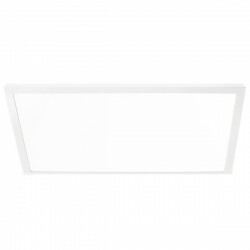 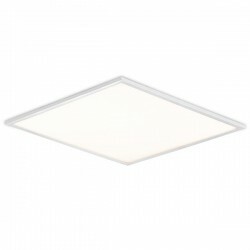 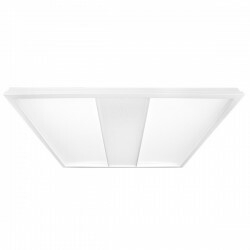 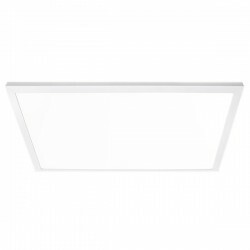 Auraled AL-600X600-36 36W 5500K LED Panel Ceiling Light at UK Electrical Supplies. 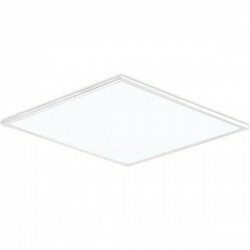 Picture above for illustration purposes only. 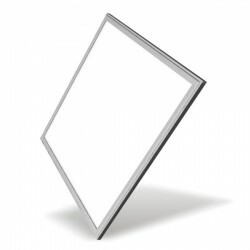 Supplied with white frame not silver.